Apple is expected to introduce improvements in CarPlay along with a new home screen for iPad devices in iOS 13. 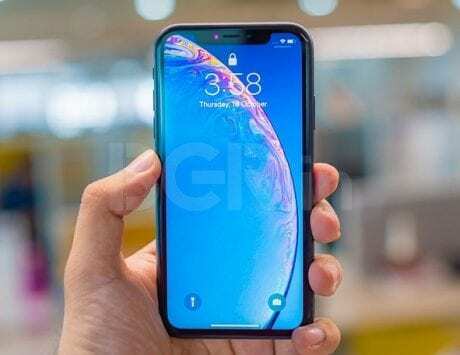 Apple seems to have already started working on the next major version of its mobile operating system, iOS 13. 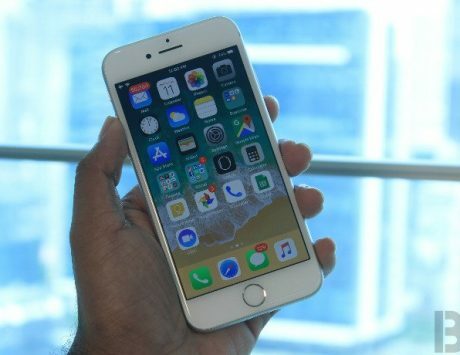 According to new information, Apple is currently in the planning stage where it is figuring out the new features and changes that it wants to bring to iOS. The new information also indicates that the company is planning to add a new dark mode in the operating system. This is in line with what the world is currently demanding from almost all operating system and app developers. The company has already given the world what it demands with the dark mode in macOS Mojave. Taking a closer look at the report, it appears that the planned dark mode for iOS is likely to be system-wide making it easier for users to use their devices during the night. It is worth noting that this mode is different from what individual iOS apps may have been gradually rolling out. One can take a look at the macOS dark mode to get some idea about what they can expect from the iOS dark mode. This information was initially revealed by Bloomberg, which added that dark mode won’t be the only major change in iOS 13. As previously reported, Apple is also expected to introduce improvements in CarPlay along with a new home screen for iPad devices. Reports of the redesigned home screen are not new and were expected to roll out with iOS 12. However, the company went for gradual improvements in the stability and performance of the operating system instead of any radical changes. The report also added that iOS 13 is also likely to come with “a tab interface” for the apps along with improvements in file management. The company is also likely to integrate a number of new services in iOS 13 which may include the rumored streaming, gaming, and magazine subscription services. 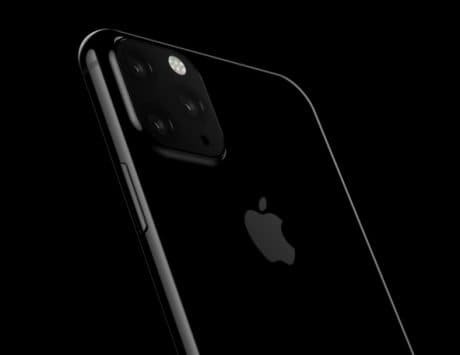 The company has not revealed any information right now, and it is likely that it will reveal more at WWDC 2019.